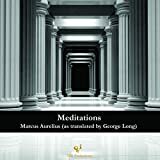 George Long’s translation of Marcus Aerelius’ Meditations was first published as The Thoughts of the Emperor Marcus Aerelius in 1862. Aerelius was emperor of Rome from 161 until 180, the year of his death. When Aerelius originally wrote the work, a collection of his reflections and his ponderings about life, he called it simply “To Himself.” He wrote the work not for others, but for himself, as a means to guide his own spiritual journey. 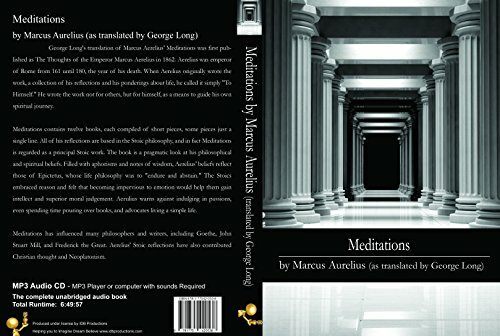 Meditations contains twelve books, each compiled of short pieces, some pieces just a single line. 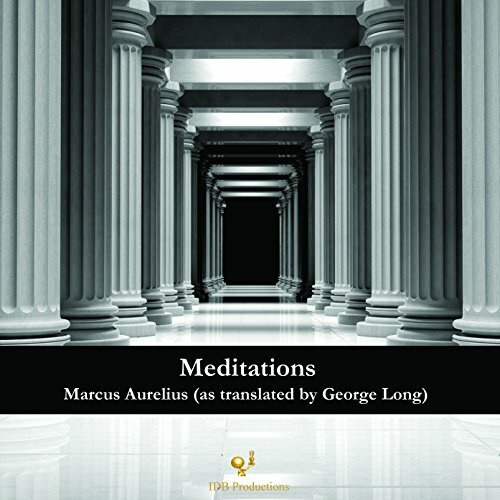 All of his reflections are based in the Stoic philosophy, and in fact Meditations is regarded as a principal Stoic work. 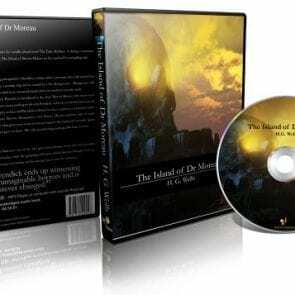 The book is a pragmatic look at his philosophical and spiritual beliefs. Filled with aphorisms and notes of wisdom, Aerelius’ beliefs reflect those of Epictetus, whose life philosophy was to “endure and abstain.” The Stoics embraced reason and felt that becoming impervious to emotion would help them gain intellect and superior moral judgement. Aerulius warns against indulging in passions, even spending time pouring over books, and advocates living a simple life. 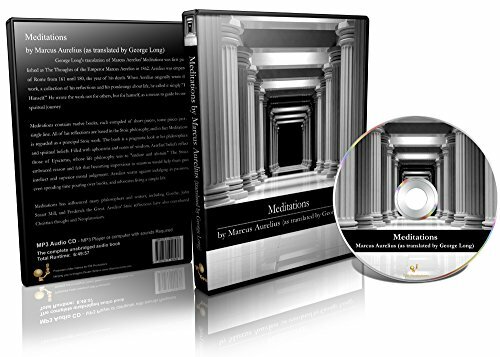 Meditations has influenced many philosophers and writers, including Goethe, John Stuart Mill, and Frederick the Great. Aerelius’ Stoic reflections have also contributed Christian thought and Neoplatonism. George Long was an English classical scholar. He also translated thirteen of Plutarch’s Lives, Discourses of Epictetus, and Decline of the Roman Empire.